If there’s one thing that we can learn from our American Cousins, it’s knowing how to properly celebrate a holiday. Situated smack in the middle of Halloween and Christmas, they’ve audaciously snuck in an extra holiday that we in the UK don’t have… well we can’t let them have all the fun, can we?! Amazing food, decorations, parades, Black Friday, American Football and celebratory TV, they really know to mark the occasion. You might be thinking that all this is just yet another excuse for big meal and some time off work, but here’s a little history lesson on why Thanksgiving us such an important holiday to our stateside pals. Thanksgiving day is celebrated on the last Thursday of November every year, which means that this year’s Turkey Day falls on Thursday 24th November. 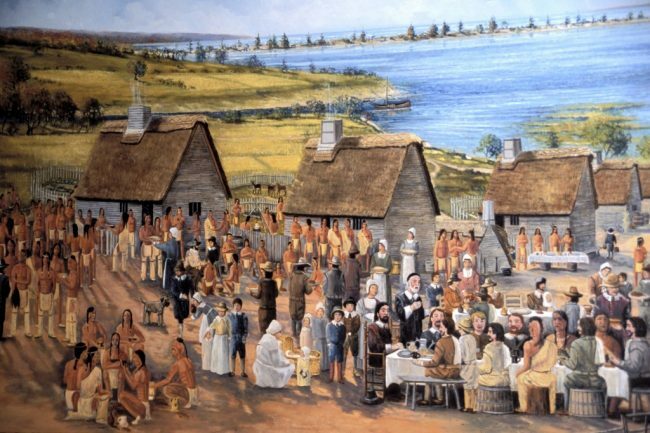 The first Thanksgiving Day occurred in 1621 when the Pilgrim community joined in a feast with local Native Americans to celebrate the first harvest that the colonists had reaped on American soil, and it has become annual tradition ever since. So now that we’ve educated you in this famous public holiday, let’s get the lowdown on how we can celebrate it on British soil! What better way to celebrate in true American style than with some proper Country music. Featuring hits by true American greats such as Dolly Parton, Patsy Cline and Johnny Cash, prepare for a whole lot of yeehaw-ing and thigh slapping! Get Ready For Country are available as a full 8-piece country experience, but if you want a more intimate option, you can book Debi as a solo act in Debi Sings Country. Even as a solo show, Debi offers a great full, ‘live’ sound, where nothing is lost. If you’re feeling energetic, Debi will also whip up some line dancing to really make it a Thanksgiving to remember. 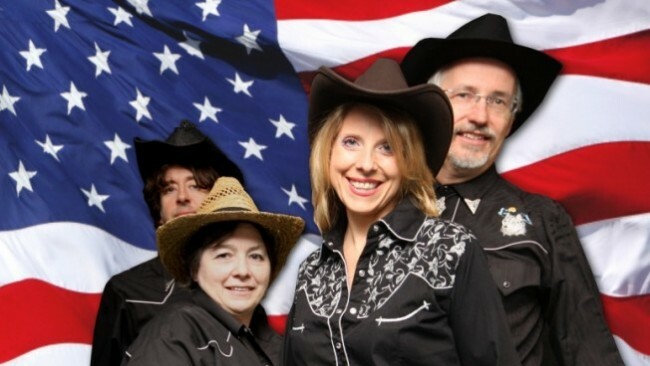 Another fantastic and authentic Country option for your American themed event are The Hoedown Band. Country music is without a doubt America’s most famous musical export and these guys know exactly how to bring that Stateside sound to your event. Specialising in up-beat country music that appeals to a wider audience, they have a huge range of sing-a-long favourites. Also filled with line and barn dances to get everyone involved, The Hoedown Band will bring some kickin’ Country fun to your Thanksgiving feast! Macy’s Thanksgiving Day Parade is a legendary part of Thanksgiving celebrations, and this year marks the 90th annual Macy’s Day Parade. Traditionally there are extravagant floats that will march through the streets of New York each year. We may not live in the Big Apple, but we can still enjoy the parade’s near centennial legacy with some show-stopping acts. Perfect for displays and parades, the American Marching Show Band will create an amazing spectacle. The pageantry and pure scale of the full marching band is a great sight, and can also offer a great sound with their brass section and drummers combined with the march. These guys have performed at some huge arenas and football stadiums, and have even led the Olympic Torch Parade! Snap them up now and have your own Macy’s Thanksgiving Day Parade this holiday. Visually stunning, the Bubble Performers are a must have for any Thanksgiving Day Parade. Bring some fun and some colour to your holiday with this unique act that will set the scene perfectly. 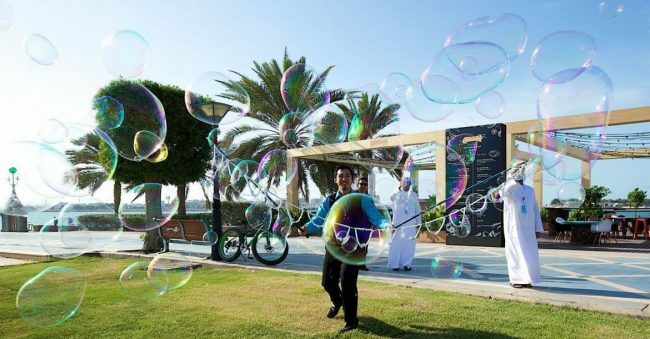 Both adults and children can enjoy this one, and we bet you won’t be able to resist popping these colossal bubbles! Why not combine the Bubble Performers with your American Marching Show Band and have them entertain the crowd together? Given that Americans love Football it is not surprising that for many, Thanksgiving Day revolves around watching American Football. 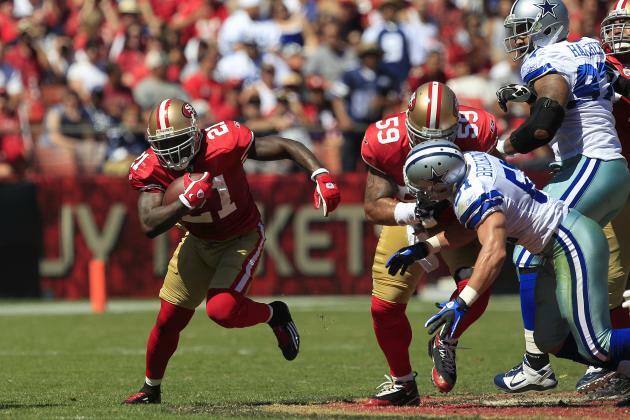 Watching the Dallas Cowboys or Detroit Lions play on Turkey Day is a tradition in itself. Due to the huge audiences, Thanksgiving is one of the most anticipated days in the NFL calendar. NFL is becoming increasingly popular amongst UK sports fans with more and more events being held in stadiums arenas around the country. Entertainment is such a huge part of the NFL experience, especially the half time show! If you’re hosting an American Football themed Thanksgiving party, then why not take a leaf out of our American friend’s book and add some Cheerleaders to proceedings? They can offer a custom show tailored to your event, choreographed and styled to your specifications. Celebrating Thanksgiving in the UK is much easier than you may have originally thought. All it takes is a little American brashness to really pull out all the stops… the biggest mistake you can make here is to hold back and end up with something small and lacklustre. Go big this Thanksgiving!